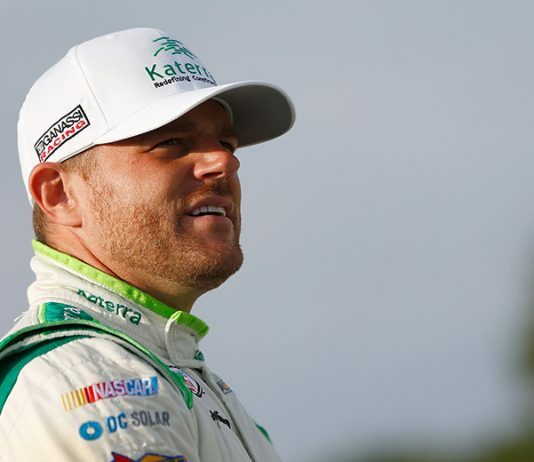 Chip Ganassi Racing has announced that Justin Marks will return to pilot to the No. 42 Chevrolet Camaro SS in three upcoming NASCAR Xfinity Series road-course races. 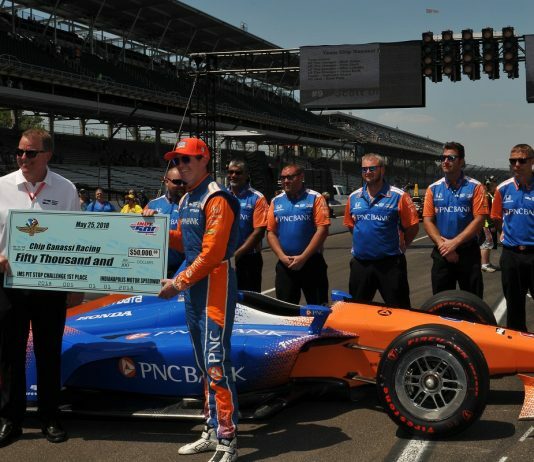 James Hinchcliffe may not be one of the 33 drivers that will start the 102nd Indianapolis 500, but his pit crew nearly won the Indy 500 Pit Stop Challenge on Friday afternoon. 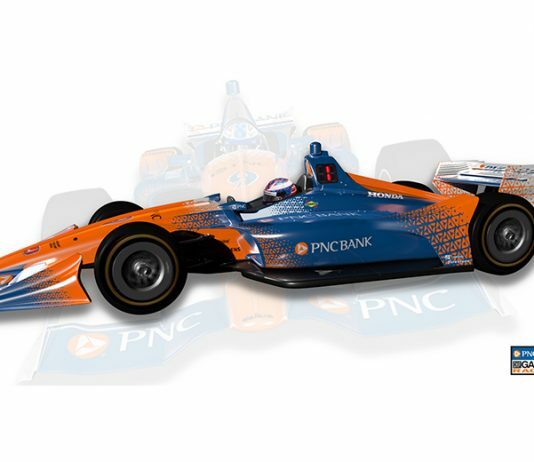 PNC Bank will become primary sponsor of the Chip Ganassi Racing No. 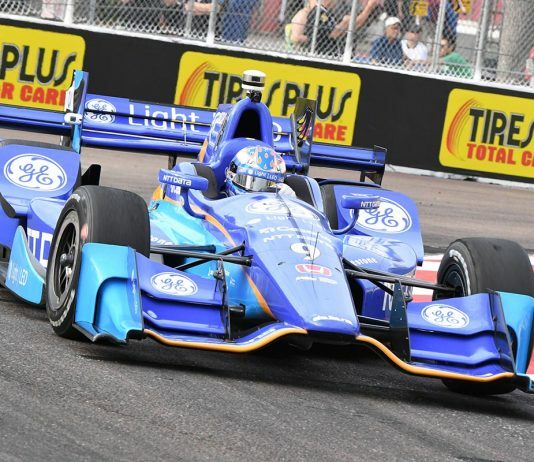 9 entry driven by Scott Dixon in the Verizon IndyCar Series. 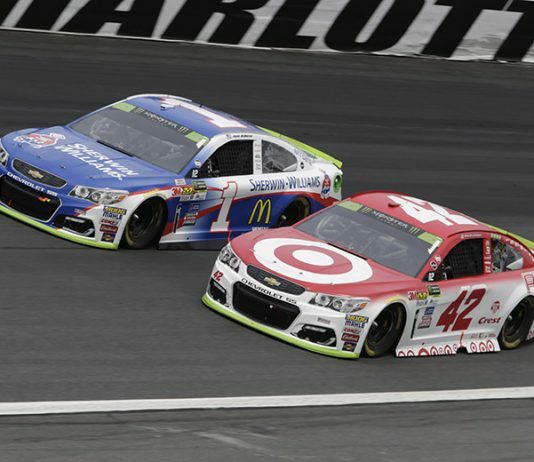 After partnering with Chip Ganassi Racing for three seasons in the NASCAR Xfinity Series, DC Solar is moving to the Monster Energy NASCAR Cup Series this year as a primary sponsor of both Kyle Larson and Jamie McMurray. 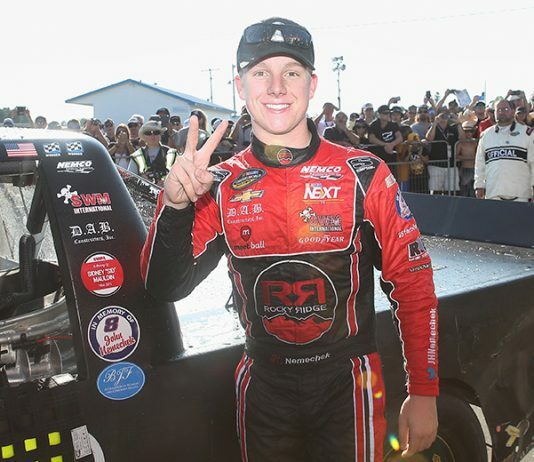 John Hunter Nemechek has joined Chip Ganassi Racing to compete in multiple events in the NASCAR XFINITY Series next season. 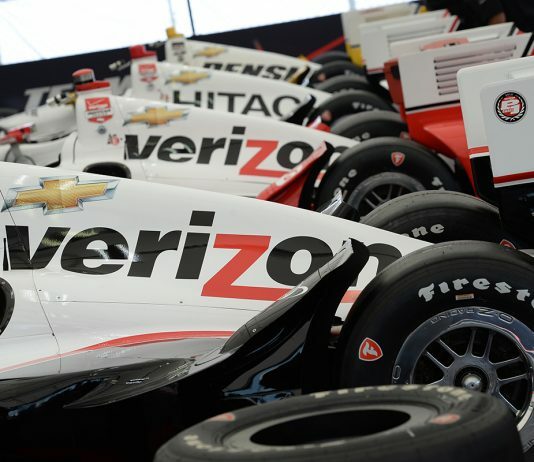 The numbers have changed in the Indianapolis 500 where drivers from three teams will fill nearly half the grid for this year’s 101st Indianapolis 500. 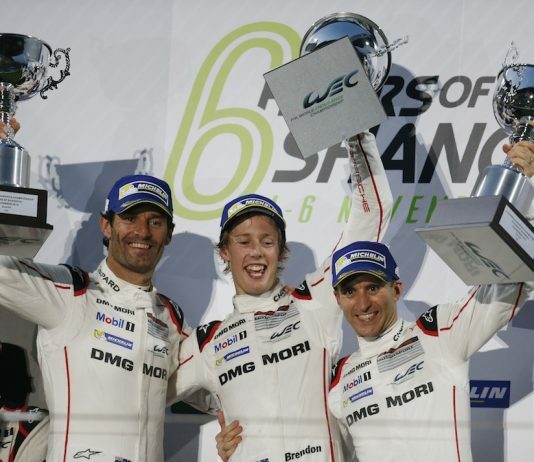 The Grand Prix of St. Petersburg featured the return of Scott Dixon and Chip Ganassi Racing to the Honda family and all things considered, it went pretty well. Chip Ganassi Racing has partnered with Nashville-based BBR Music Group to sponsor the No. 42 Chevrolet Camaro driven by Tyler Reddick in select NASCAR XFINITY Series races. 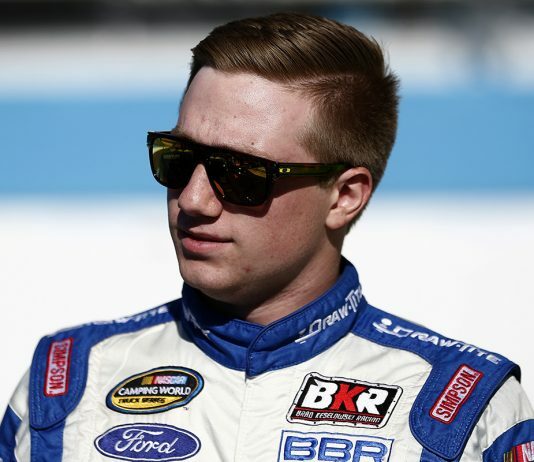 Tyler Reddick will step up to the NASCAR XFINITY Series next season to compete in a limited schedule with Chip Ganassi Racing.